A big cruise ship is passing, front of St. Marco square, Venice. These large ships have caused damage to the delicate structure of the lagoon city. 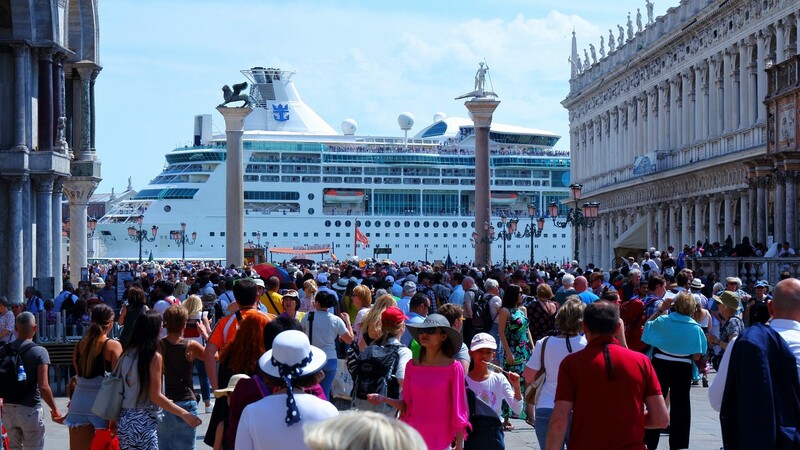 In recent years Venice has been facing serious concerns of overtourism. Cruise ships, which dock by the hundreds, bring millions of day trippers who crowd the city but contribute only a small amount to the city’s revenue. 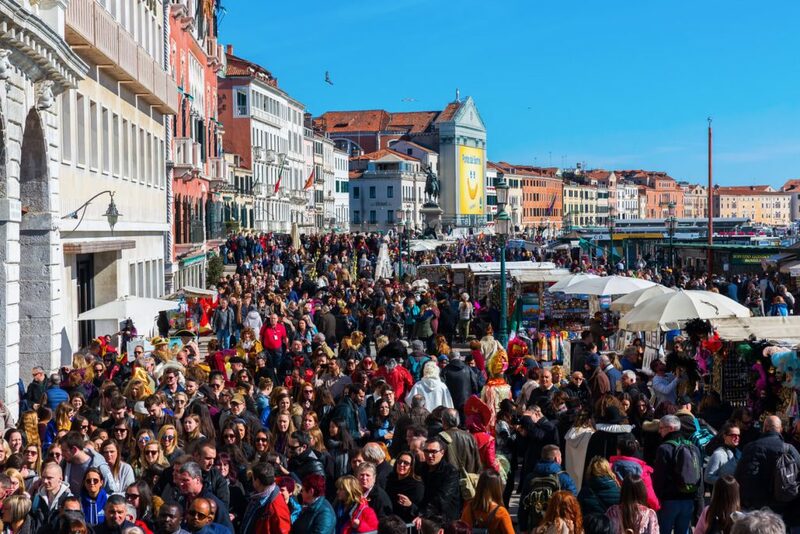 Venetians have been protesting against this mass tourism, local officials have implemented various temporary measures to ease the pressure caused by these crowds. Among these was the recent plan to divert cruise ships larger than 96,000 tonnes away from the historic city centre in a bid to preserve the city. Cruise ships currently sail past the iconic St Mark’s Square, causing concerns about its preservation and their environmental effects on the city’s shallow canals. This measure would send the ships to Marghera, Venice’s industrial centre, and it will take years to put in place, as it involves the formation of an entirely new port as well as new routes. In the meantime, Venice’s mayor, Luigi Brugnaro, has announced that day-trippers and other short-stay visitors will have to pay a “landing fee” to visit the city starting later this year. This tax will be introduced on 1 May 2019. Visitors will be charged a standard €3, but from 1 January 2020 this will rise to between €8 in the high-season and €10 during “critical periods” such as summer weekends when the city is overwhelmed with visitors. This fee will be added to cruise tickets and will raise an estimated €50 million each year, money that could help to keep the city clean. It will only apply to day-trippers as Venice visitors already pay a tourist tax if they spend at least one night in the city. 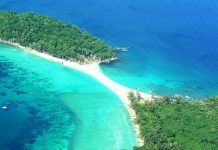 Venetians and Italians commuting from the mainland will be exempt from the tax, as will students, family members of locals, patients in healthcare facilities, volunteers and children under the age of six. Those who default on paying the tax can be charged a fine of €450. 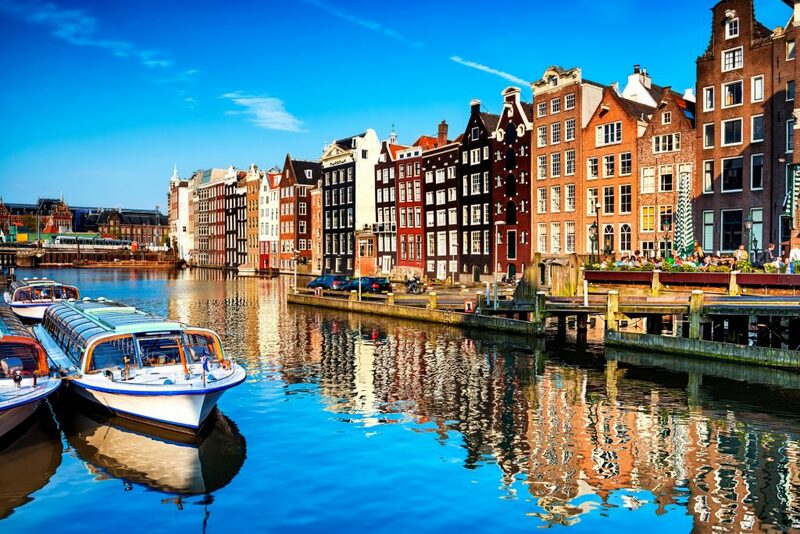 In a similar move, Amsterdam has also implemented a tourist tax targeting cruise visitors. 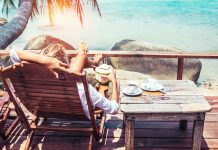 Starting 1 January, those day-trippers who arrive by cruise ship (and staying 24 hours or less) will have to pay a fee of €8 per person. It will not affect those staying overnight, or those embarking or disembarking at Amsterdam. 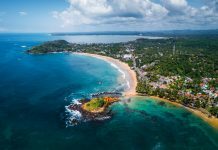 Tourist taxes have recently become a popular method for governments to deal with overcrowding at popular tourist destinations. 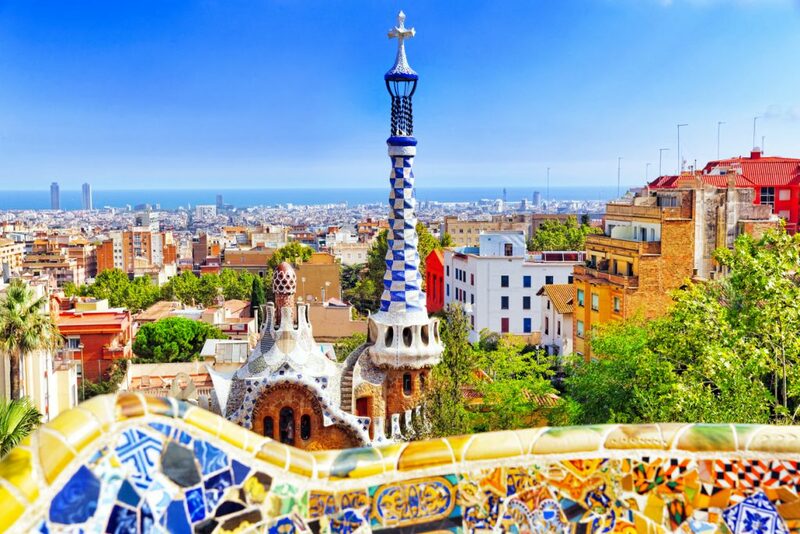 Barcelona updated their tourist tax, charging passengers staying less than 12 hours €0.65 per person, while places like Dubrovnik have decided to cap the numbers of cruise visitors each day.